The Institute of Economic Affairs (IEA) has proposed a number of amendments to the Constitution to engender fiscal disci­pline in management and use of rev­enues from the oil and gas sector. The proposal was the final product of sev­eral papers presented and discussions held at various round table conferences and work­shops organized by the IEA which attracted Members of Parliament, Ministers and Deputy Ministers of state, CSOs, the academia, opin­ion leaders, the media and political party lead­ers, among others. 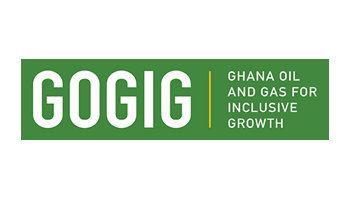 This research was carried as part of the IEA-GRAP project on Oil and Gas Sector. According to the institute, the Constitution Chapter on Natural Resources, Chapter 26 was weak, because it was silent on the Oil and Gas Sector as well as with issues of transparency and accountability. It said the resource curse was by no means automatic and that it was possible to avoid it by proactively establishing a sound institution­al framework and macroeconomics manage­ment, and it was therefore important that the laws were strengthened to ensure accountabili­ty on the part of the managers of the natural resource sector. “We must not allow what happened to our Natural Resources such as Gold, Diamond etc. to happen to our Oil. It is for this reason that The IEA felt it prudent to prepare the draft chapter for consideration by the Constitution Review Commission,” it said. On Constitutional Amendment Proposals on the Ownership, Protection, Use and Management of Natural Resources, it suggested that there should be prudent management of petroleum because Ghanaians had not been happy for some reasons which include transaction, contracting and decisions about mining undertakings which were not transparent were, all too often poorly or improperly defined and have not ensured maximum benefits to the citizens of Ghana. Also the environmental and social effects had not been major considerations in any of the stages of mining activities with detrimental consequences on the health, lives and livelihood of those who live in areas within which mining activities occurred. 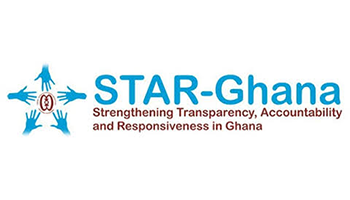 It said without entrenching transparency and accountability as a national policy, policy makers could continue to transact and contract out resource exploitation under terms that were detrimental to the people of Ghana, evade financial accountability and divert revenues for their own purposes at the expense of the wider population. It said the new constitutional provisions should reiterate and strengthen the republic’s ownership rights over the petroleum resources and revenues, because in the current circum­stance while ownership was vested in the state, there might be the need for limitations regarding this ownership. The IEA noted that for the avoidance of doubt and the protection of inter-generational equity, there should be the establishment of the petroleum resource funds and this must be enshrined in the Constitution. “While transparency is necessary, it is not sufficient for informed public understanding of what governments do. The Petroleum Revenue Management Bill (PRMB) provides for the establishment of a Public Interest and Accountability Committee (PIAC). The mandate of such an oversight committee should include the following primary elements. 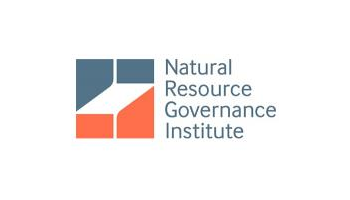 These include monitoring and ensuring procedural compliance with the law by gov­ernment agencies that have responsibility in the management of the nation’s natural resources, monitoring and ensuring substan­tive compliance with use of revenue derived from natural resources, and providing information to the public, giving citizens a voice in oil and gas revenue use and management. 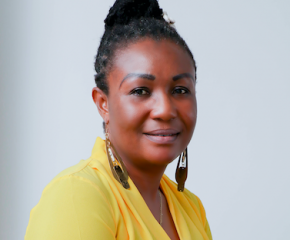 It said during nation-wide public consulta­tions on the (PRMB) it became clear that many Ghanaians welcomed this instrument of public oversight and viewed it as a new initiative that will need a constitutional backing if approved by Parliament. For public oversight to be successful, the Government needs to be transparent on its part about what occurs in the oil and gas industry and for this to be achieved, constitutional pro­visions should stress the following elements: Policies and legal, regulatory, and contractual frameworks should be clear and public; all resources revenues due to the State and all spending from the revenues be included in the public budgetary process. Procedures for the award of contracts where applicable and final contract should be public and the true identity of contract or con­cession-holders should be known and also if there is a national resource company, it too must be clearly governed and shall be transparent.